Recently the CEO of Huawei revealed the recent accomplishments of the company while he was addressing to the IFA stage. He was announcing their new smart speakers when he revealed the secret that Huawei has become the second biggest smartphone brand. 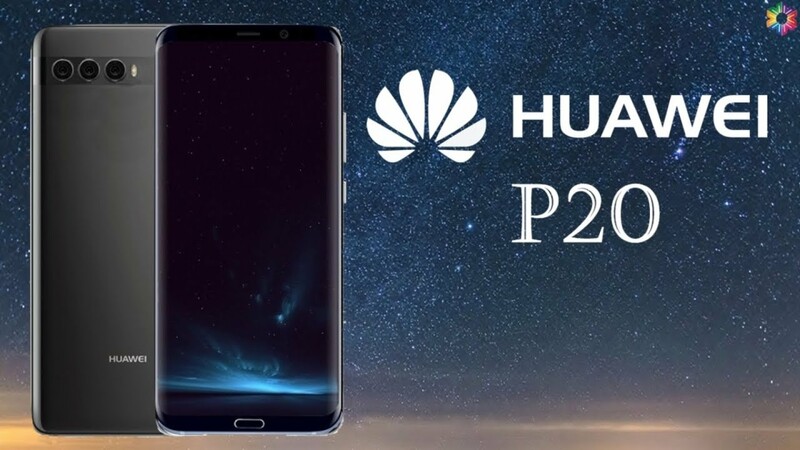 Huawei has sold half of the shipment of their 20 Million P20 & Mate 10 Units. The interesting part is that this year shipment was a lot bigger than the previous year. 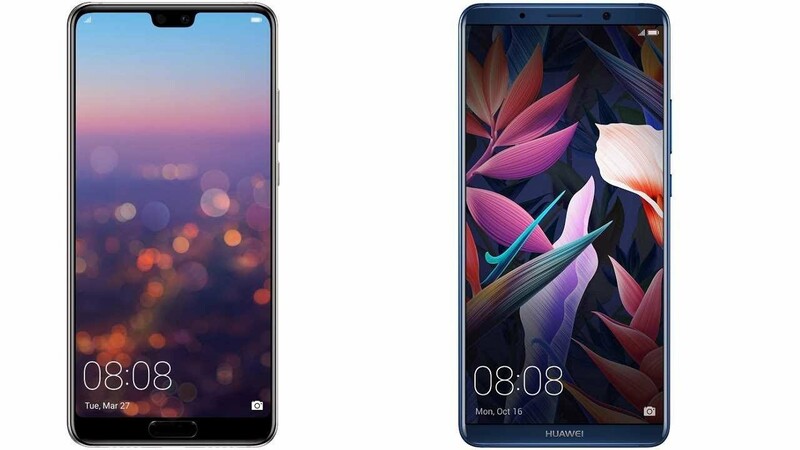 There is a huge demand for Huawei smartphones around the world and now we can see clearly, why other companies are at risk. Richard Yu, the CEO of the company, announced Al Cube smart speakers, four new variants of P20 and P20 Pro as well as Kirin 980 SoC. This shows that a lot is coming out from the company this year. The company is getting loads of orders and the workers have got their hands full with catering to those orders. The company has excelled so rapidly that by June their sales had increased by 81%. For P10 series, the company aimed at the sale of 10 million units and the amount doubled for P20. New orders are still coming in on daily basis. 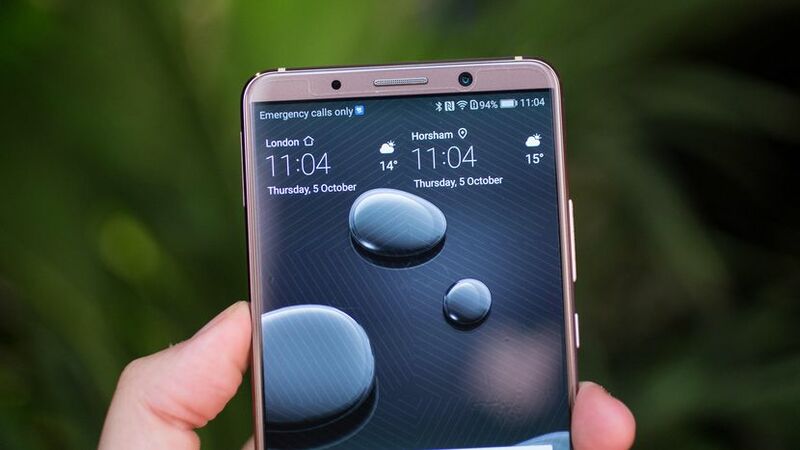 Huawei beat off Apple with their rapid sales in the recent past and made it to number second most-sold smartphone. In only last 10 months, the company sold 10 million copies of Mate 10 and Mate 10 Pro. The expected launch of Mate 20 and Mate 20 pro is going to give the company an even better success scale. Kirin 980 SoC and triple camera unit on Mate 20 and Mate 20 Pro are going to overshadow the products that Apple will launch this year. This means that Huawei has had a bigger head start already and is off to bag more revenue and profits. Add the four new colors of P20 series announced at IFA to this list and you will be at a loss at how much Huawei is making on the market. Although the number one smartphone seller, Samsung, is still in the lead it might not be able to maintain for long. They have brought in Galaxy S9 and Note 9 but they are not bringing any surprises. The smartphone users are more attracted towards Huawei now and their sales chart trends predict that they are going to stay attracted. If Huawei keeps going in this way it will soon be the number one smartphone selling company.